When it comes to improving traffic safety, the Denver Regional Council of Governments is following the lead of the Colorado Department of Transportation and setting the bar low. 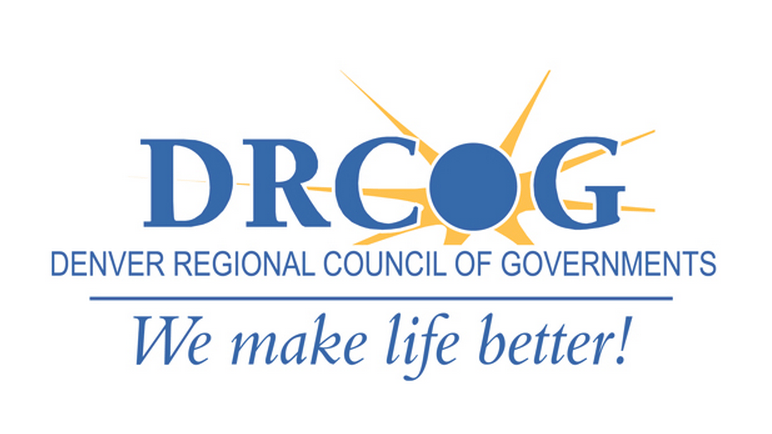 DRCOG, the regional planning organization responsible for doling out federal transportation funding, is working on Metro Vision 2040, a draft document meant to guide regional planning for the next 25 years. Metro Vision includes a traffic death reduction target, if you can call it that. The goal is so easily attainable as to carry almost no weight. DRCOG’s member governments, described as “visionary” on its website, want “less than 100 traffic deaths” in the region per year by 2040. That’s compared to an average of 176 fatalities now. So we’re talking about a 43 percent improvement in 25 years. Compare that goal to Seattle and New York, both of which have adopted Vision Zero strategies to eliminate traffic deaths within a set period of time (Seattle by 2030, New York by 2024), even as their populations grow. Members of DRCOG’s transportation advisory committee voted last month to align their target with the weak goals in CDOT’s Toward Zero Deaths initiative. DRCOG’s staff recommended the target, calling it “attainable” and “reasonable,” according to a recording from the meeting. The vote came after a brief debate — 10 minutes — started by Aylene McCallum, a transportation manager with Downtown Denver Partnership. McCallum questioned why DRCOG wasn’t aiming for zero deaths. Some members echoed McCallum, but after an explanation from a DRCOG staff member who praised the CDOT plan, the majority voted to keep the timid target. One suggestion: Target zero deaths and try as hard as possible to attain the target. “Nobody’s not going to work toward zero,” Broomfield’s Debra Baskett said after the vote. So why not target zero deaths? Choosing an easy goal is safe for policy makers — it makes failure seem less likely. But without a more aggressive approach to reducing traffic deaths, streets are guaranteed to remain quite unsafe for people walking, biking, and driving — and that’s the greater failure. The final version of Metro Vision 2040 is inching toward completion. But it’s not too late for DRCOG to adopt a goal of zero deaths in its final version. With G Line Opening, Has RTD Figured out Positive Train Control? Traffic fatalities are a failure no matter what target we set. We can and should aim higher. Set an obtainable goal, get kicked around for not going big enough. Set an unobtainable goal, get kicked around for not doing enough to reach it. When the only acceptable outcome is absolute perfection, how can the activists think they will be taken seriously at all? I don’t know how serious Vision Zero is about actually having zero deaths but that should be our goal, certainly not 100. And that’s the point. The policy isn’t Vision Zero. It’s “Toward Zero Deaths” (but … never actually get to zero). Streetsblog interviews Mayoral candidate Kalyn Heffernan. How candidates want to get you out of your car. Boulder program will pay people not to drive to work. This is a special edition to our series of interviews with candidates for Denver mayor in the May 2019 municipal election. Pedestrians spend a surprising amount of time lingering in public space, whether talking, waiting for the bus or eating.